So you’re a busy parent, say, in the middle of preparing dinner for the family; and your little monster (God knows how much you love that kid, but right now, you just can’t deal) is running around the kitchen, whining or screaming, begging for your attention. You can’t very well leave whatever it is you’re doing, lest you burn dinner or the kitchen. Lucky for you, we just might have the fix you need! 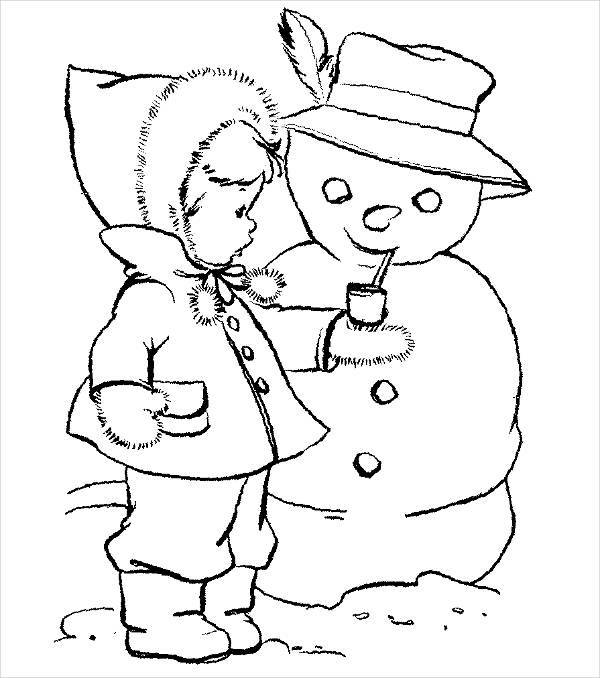 With these beautiful printable preschool coloring pages (Printable Adult Coloring Pages for your little ladies or gents), all you need to do is sit your kid down with a handful of them and a box of crayons. Then you can work in peace! They come in various designs and in a JPG format, perfect for download! 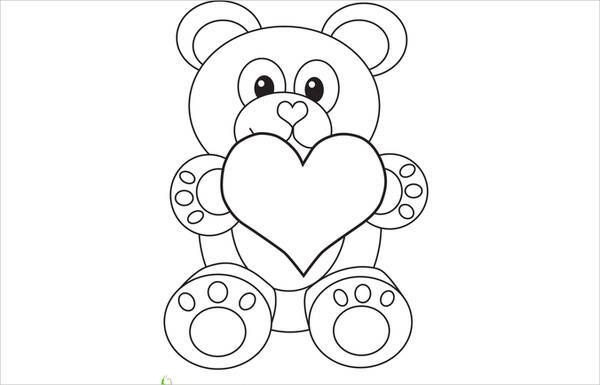 It’s always good to start your kids off early, and these beautiful preschool coloring pages are gonna be perfect preparatory “courses” for your little one. 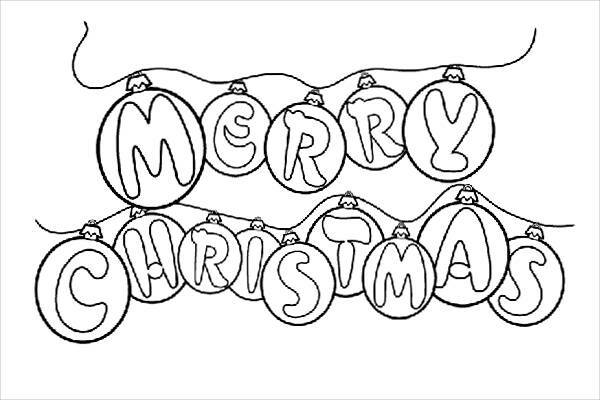 (Check out these Alphabet Coloring Pages if you’re still not convinced.) 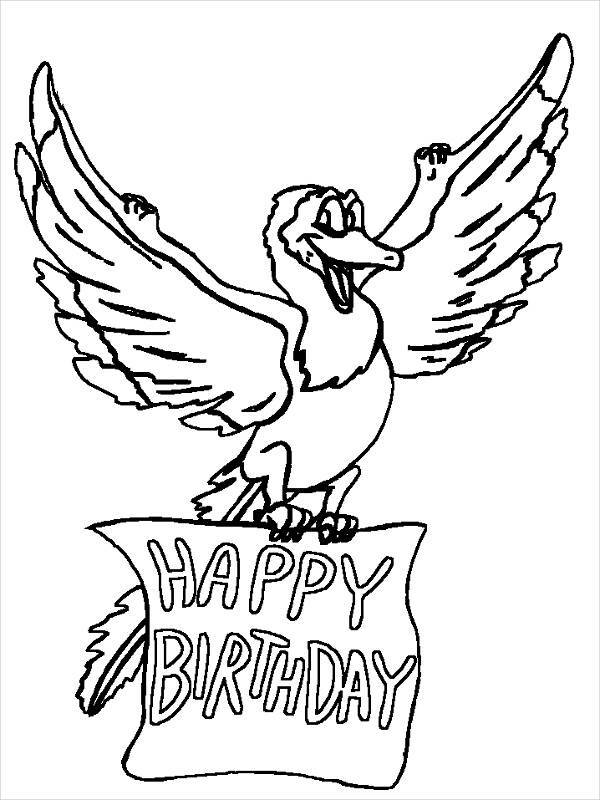 If you’re wondering just how helpful these coloring pages can be, see for yourself in the list below. The simple, mechanical act of choosing a color for a particular pattern, shape, or figure activates the part of the brain that tends to the more logical and analytical aspects. The mixing, matching, and blending of colors, however, activates the part of the brain that tends to the more creative and artistic aspects. 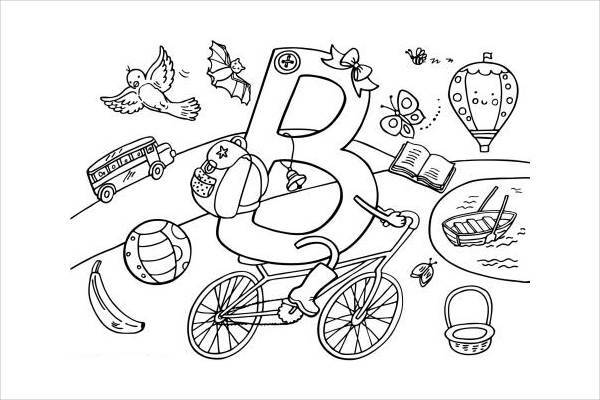 As you can see in “Preschool Alphabet Coloring Page,” there is an incorporation of various objects of the featured letter—bird, bag, and bike for B. 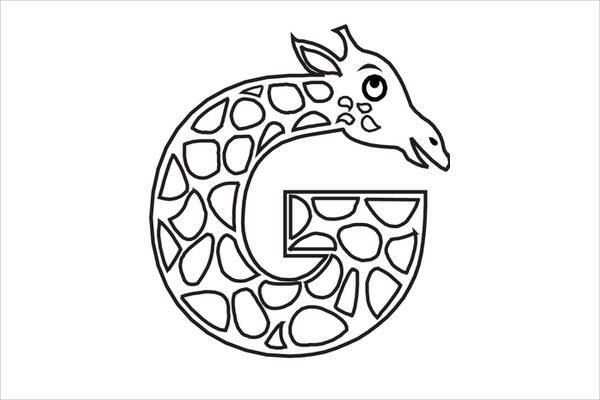 This is a great introduction to the alphabet. You probably remember how good you felt about yourself after seeing your handiwork and knowing that you did a good job. Your kid will have that same feeling of satisfaction all the while improving in the craft. 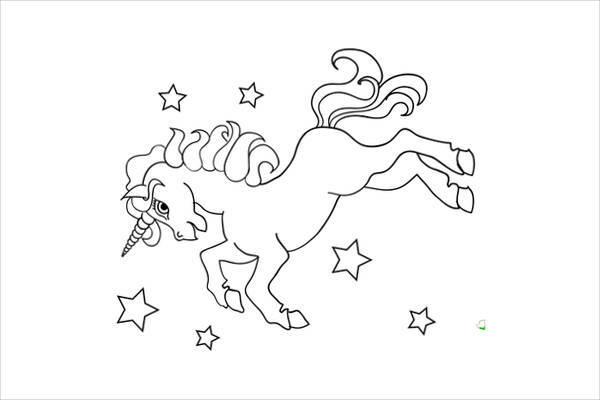 Given the illustrations and the way these printable preschool coloring pages are designed, you can definitely up your kid’s preparatory learning without having to memorize nursery rhymes and whatnot. Although at this stage your kid’s mind is like a sponge—it can soak up whatever you teach him or her—kids are still kids. They won’t have the patience to go through and memorize all 20+ letters of the alphabet even if you pair it with a catchy tune. Sit him or her down with a Crayola box set and “Preschool Animal Coloring Page” and “Preschool Alphabet Coloring Page,” and you’re golden! Of course, you can’t go without a couple or more of the cutesy ones. 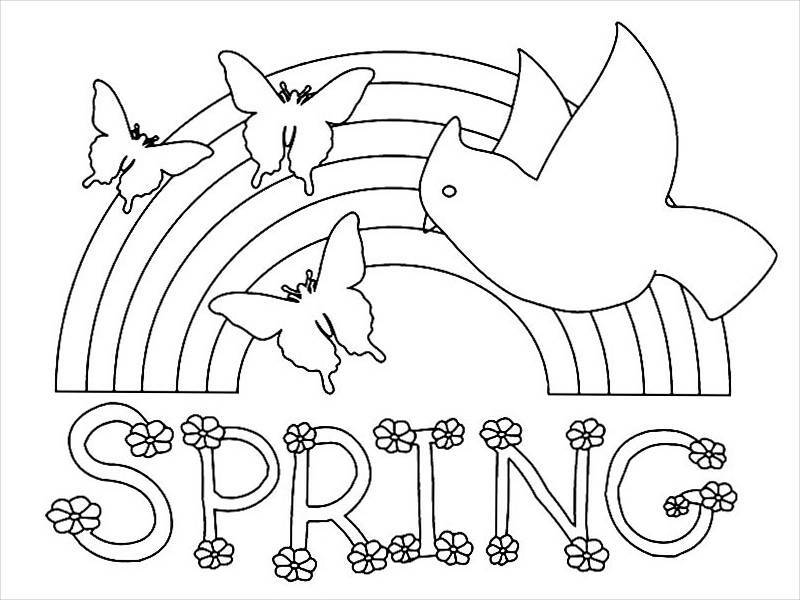 Include “Printable Preschool Coloring Page” into your compilation. Maybe even see your “My Little Pony”–loving daughter have a good time painting it pink and purple. So there you have it. Now all you have to do is download! 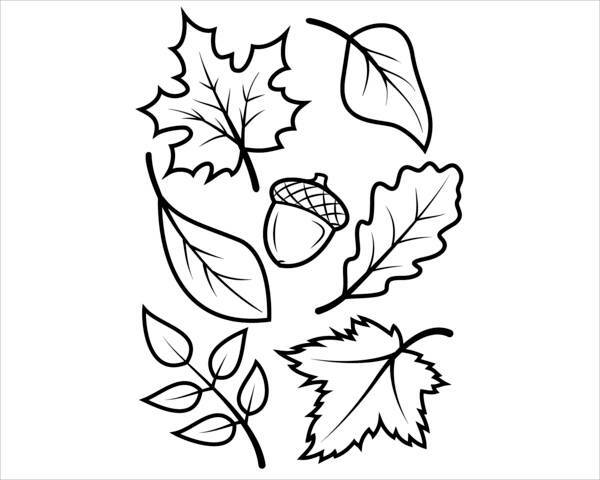 Throw in some Abstract Coloring Pages for a well-rounded collection!